Baseball protector screens are an essential piece of kit for any baseball team. Safety is paramount, and you need kit that you can rely on time and time again. We’ve quite literally got you covered with our extensive selection or durable baseball protector screens. Fortress provides strong and durable baseball L screens and pitching screens in a variety of sizes and styles. All of our baseball screens are made with the highest quality UV stabilized netting. 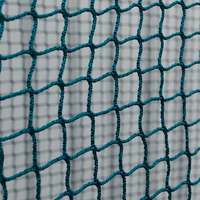 This prevents the netting from fading or stretching in even the most intense sunlight, and ensures that every Fortress baseball L screen, pitching screen and portable L screen is 100% rot-proof and suitable for use in all types of weather conditions. 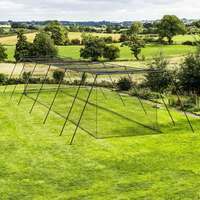 To ensure that our batting net can withstand your most fearsome big flies and fastballs, it’s constructed from the finest high-density poly twine, making it more than a match for even the strongest slugger, so you can lock and load time and time again! 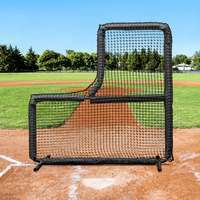 Choose from every type of baseball screen you could ever need, including fixed L screens perfect for pitching and batting practice in home baseball batting cages or at spring training camps. 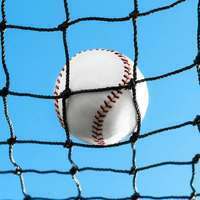 Another fantastic tool for any aspiring MLB hitter or pitcher is the sock net, which make retrieving balls effortless and provide a target to perfect your pitching or fine tune your batting technique using short toss or batting tee training. 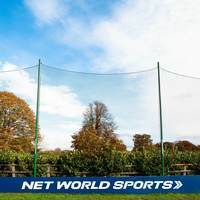 For baseball and softball coaches taking busy training sessions, square field screens are vital to protect and safeguard players and are also suitable for use as dividers for batting tunnels. 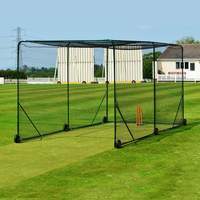 For protection and practice on the go the Fortress portable L screen and portable pitching screen can be assembled and taken down in seconds without compromising on quality. 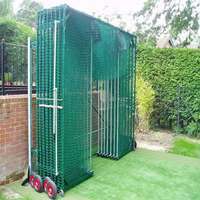 At Fortress we recognise the varying requirements of clubs from the little leagues to the big leagues, which is why our portfolio has a pitching screen, batting net and portable L screen for every budget. Each range of protector screens has been specifically designed to meet the demands of baseball training for professionals, amateurs and entry level teams and players. Our attention to detail on the finer aspects of each protector screen, such as the thickness of twine and the high quality coating of paint, sets our screens apart from the rest. The Fortress Nimitz range of baseball screens are the most robust screens available on the market. 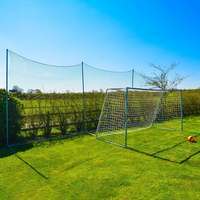 Every premium Nimitz L screen, pitching screen, short toss screen and batting net is constructed from a 2” thick coated steel frame and 1” thick foam fixed to wide spanning steel feet. This provides unparalleled rigidity, reducing the risk of the collapse in the face of the biggest belters and extreme weather conditions. On top of the uber-strength frame, the Nimitz range is covered by a double layer of heavy duty netting to absorb shots and protect pitchers and coaches. The combination of these 3 components makes the Fortress Nimitz range the champion supplier of MLB standard baseball screens. The Fortress Nimitz collection of premium baseball screens also features a short toss screen. This superb piece of baseball equipment will enhance your training sessions no end, for players and coaches alike. Boasting the elite level specifications of extra strength frame and netting, the Nimitz short toss screen provides added safety for the pitcher or coach in the form of an extended overhead shield. 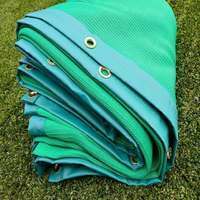 This prevents stray hits from firing into the roof of a batting cage or batting net and dropping at high speed onto the pitcher or coach’s head, which can cause serious injuries. The Fortress static range of baseball screens are perfect for home batting cages, little league and minor league baseball clubs. 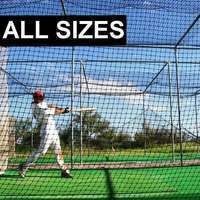 Offering incredible affordability and reliability, purchasing any of these screens with safeguard your coaches and youngsters full of potential from any fastballs, belters or stray balls year on year no matter what weather. 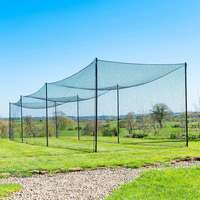 Similar to the Nimitz range, the Fortress static range of protector screens are capable of absorbing the fiercest hits thanks to the doubled up netting. Coupled with the 1.5" diameter heavy duty steel tubing, the Fortress static collection will take repeated hits for your team and come out unscathed in pristine condition for the next baseball training session. 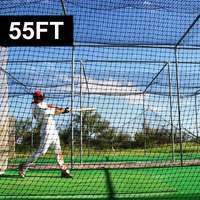 The Fortress 7ft x 7ft baseball L screen frame and net will shield your coaches and pitchers to allow your hitter to unleash their biggest belters without the need to worry about hitting stray shots straight back at the pitcher. 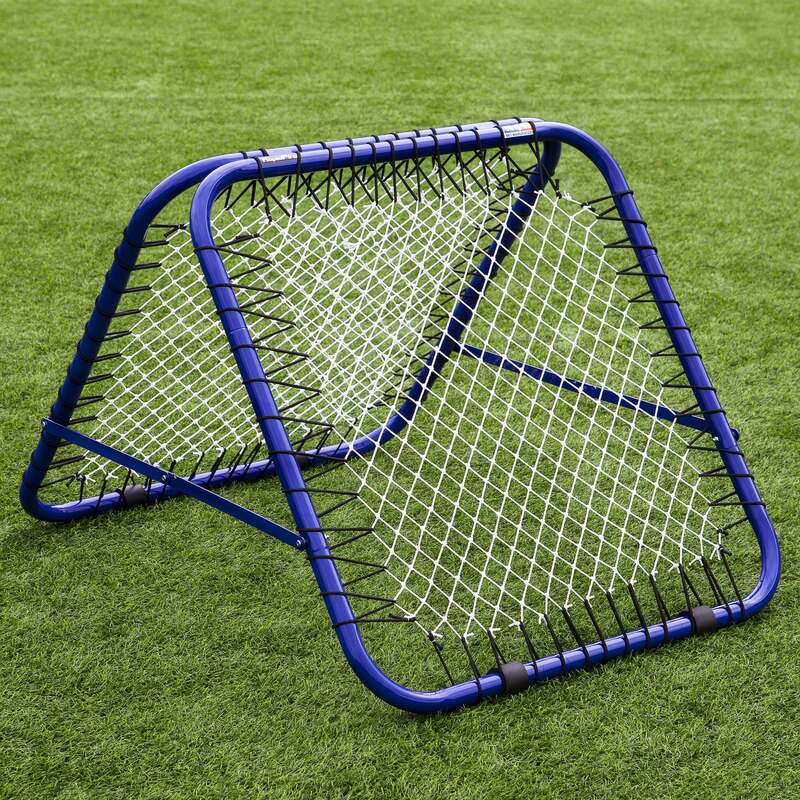 The Fortress square protector screen can be utilised during batting training as divider screens indoor or outdoor, and the Fortress softball pitching screen is ideal for soft toss training for little league juniors. Baseball is a game that is inclusive for everyone and can be played almost anywhere. If you enjoy batting or pitching practice you may like to take your equipment on vacation, and the Fortress portable sock screen and portable L screens for baseball are your best friend for practice on the go. These portable baseball screens are super convenient thanks their effortless assembly and lightweight construction, meaning they can easily fit in your car or truck and allow you to start playing straight away on grass, concrete or even on the beach. 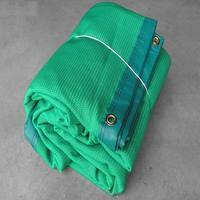 But make no mistake, these portable pitching screens are manufactured using the finest materials for unbeatable durability. Finished with the Net World Sports branding, you can count on them for long-term batting enhancement. When you invest in any of the Fortress baseball screens you can rest assured that you’re equipping your team, club or family with a fantastic piece of kit that with remain in pristine condition for years to come. Our excellent customer care team are highly knowledgeable and always available to provide support and answer any questions you may have, including specifications, assembly instructions and more. Moreover, our super speedy warehouse team and drivers are ready and prepared to dispatch your goods from our hub the same day that you place your order, making our delivery speed unrivalled no matter where you are in the world.